Unless you’re lying under a rock, you won’t be aware of Idea Cellular and Vodafone India merger. Both the top telcos of India will shortly merge their operations and will act as a merged entity. Both the operators recently secured CCI go ahead for the merger. However, experts now say that the merger would turn out to be a costly one. Director of the rating agency, Fitch, Nitin Soni also raised his voice about the merger claiming the merger as a complex and costly one. 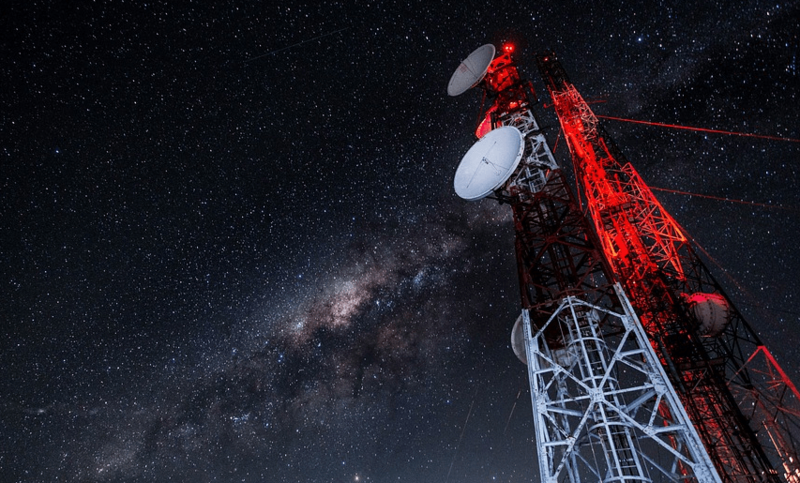 “Countrywide network integration could prove costly as both telcos might have to terminate some long-term contracts with partner tower companies prematurely, for which they could end up shelling out hefty penalties,” he said. Soni also added that integrating Vodafone and Idea’s marketing teams would be a challenging task because they have been working independently until now. “Carrying two brands can prove very expensive for the Idea-Vodafone combined entity as it would require dedicated marketing teams to support each brand, which might not be a great idea,” said Soni. It will be interesting to see whether they go with both the teams or one. Another brokerage Goldman Sachs cited that Vodafone and Idea Cellular would have a significant ‘tower overlap.’ Until now, both the companies have separate vendors for towers, network equipment, IT services, and managed services. For example, the IT services for Vodafone and Idea are managed by IBM, Accenture, and Tech Mahindra, while Indus Towers, American Tower Corp, GTL Infrastructure, and Bharti Infratel provide towers. That said, both the companies have to choose between vendors running parallel service and supply contracts, to keep one network. 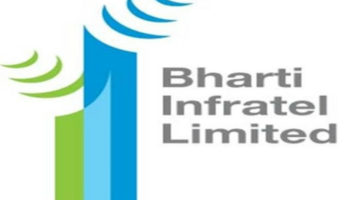 Birlas are seasoned businessmen .,They will not interfere in the plan of Vodafone in merged entity. Vodafone is committed to India and it will sail through Jio turbulence purely on strength of Technology, Financial strength ,and Commitment to lead in Global ranking, for Overseas gain in Europe and America. possible solution is divide customer. I mean Segmentation. Prepaid- under MVNO- Brand idea. This will retain competition and birth of MVNO in india. But as usual AVOID is only intended to make money, and customer satisfaction and market/industry development is second objective. and still charging rs4000/GB under pay-as-you-go plan….